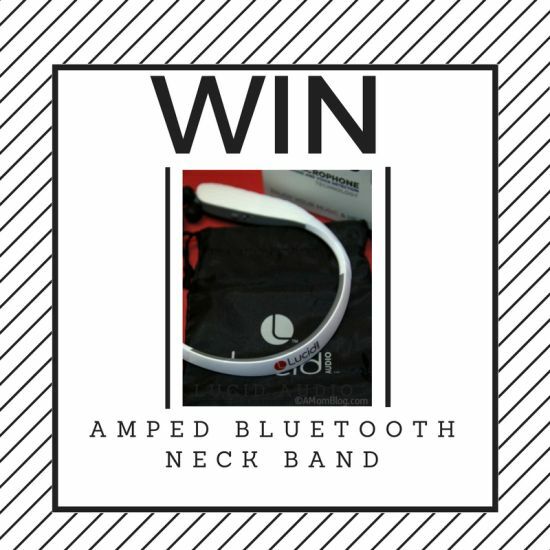 I received the AMPED Bluetooth Neck-Bands free of charge in order to host this giveaway. 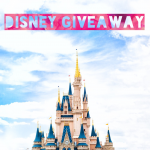 You’ll find more information on how to win your own in just a bit. Keep reading. As a mom of a music loving tween and teen (don’t get me wrong, I love that they love music) the one thing that drives me absolutely nuts is the headphones over the ears. Whenever we go anywhere, even if it’s only a 5 minute drive, my kids have to take their music with them. They love music that much. This happens to you too doesn’t it? Doesn’t it make you feel silly because you are talking to yourself or frustrated because you’re talking to yourself? I can’t be the only mom who is dealing with this? So what’s the solution? Lucid Audio AMPED Bluetooth Neck-Band is! If you haven’t read the review yet, go do it now I’ll wait. Humming, humming, humming… Oh good you’re back! It’s pretty cool isn’t it? Winning should be fun so I like to make it easy for you. 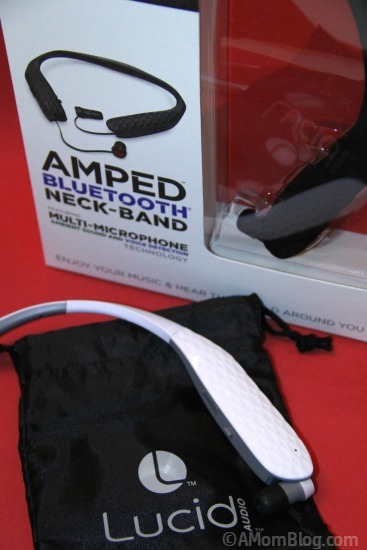 Here’s how you can win your own AMPED Bluetooth Neck-Band. You need to enjoy your music and hear the world around you with your own AMPED Bluetooth Neck-Band! Good luck! Lucid’ Audio’s AMPED products’ advanced technology allows users to customize their listeing experience to hear the most important sounds, keep safe and tuned in whether you’re working out, traveling or just out having fun. I like it because I don’t like headphones or earbuds but love to listen to music. I lvoe that they are wireless and they look lite.. I think these would be gentler on the ears for the kids. I love that it has a “youth” mode. I am constantly telling my daughter to turn down her headphones. Love these. Definitely something everyone in the family can be down for. My favorite feature is that they are wireless! These would be great when I’m working out! 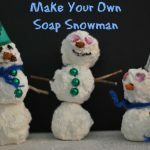 I love that they are so easy to use. I really like that these have 3 modes that can be set lower for young ears. The retractable earbuds are great too. It has high quality sound. These would be great for exercising without having to worry about a cord getting tangled or caught on something! I love the design! It looks like it would be very easy to go running with! Let’s see how it is going to work out for us! I love the design and that you don’t have to keep these covering your ears like regular headphones. That’s one of the things I like about it too. Good luck Margaret. You’re welcome. Good luck to you! Sounds like you really need to win this then. Good luck to you.